Dr. Richie has taught at the Seminary in various capacities since 2011 and is currently Lecturer in Theology. 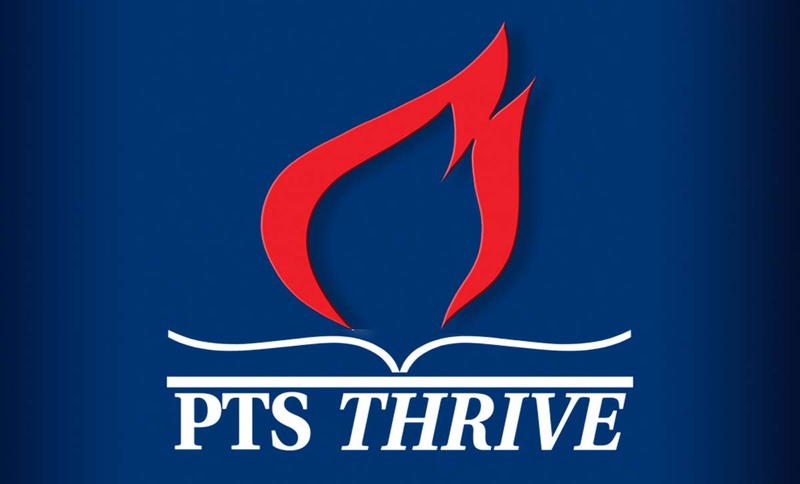 He has also taught for PTS at the Theological Seminary of the Church of God in Haiti and at the Pentecostal Theological Institute of Bucharest. He is an Ordained Bishop in the Church of God and has served as a lead pastor for more than 35 years (at New Harvest in Knoxville, TN since 1998). He has served as a District Overseer, member of various boards and committees, including the Ministerial Development Board, State World Missions Board, State Ordination Committee, and others. A third generation Pentecostal Christian in both his maternal and fraternal heritage, he began his public ministry at six years of age testifying to local congregations before his father preached and continued into fulltime evangelistic ministry as an adult. 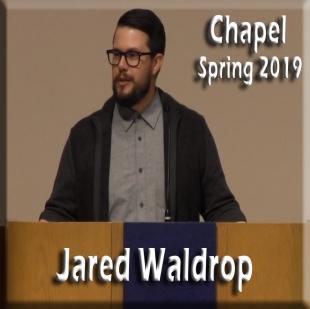 Today he has served as missionary teacher at SEMISUD (Quito, Ecuador), and guest lecturer at Lee University (Cleveland, TN) and adjunct professor at Regent University Divinity School (Virginia Beach, VA). 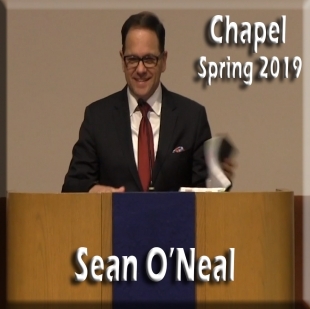 For six years he served the Society for Pentecostal Studies as Ecumenism Interest Group Leader and as SPS Liaison to the Interfaith Relations Commission of the National Council of Churches (USA). For seven years, Dr. Richie represented Pentecostals on the Commission of the Churches on International Affairs, an ecumenical international think tank and advisory board to the World Council of Churches and a Non-Governing Organization to the United Nations. Dr. Richie is currently on the Executive Council of the World Day of Prayer and Action for Children, an organization dedicated to interreligious cooperation for the benefit of children on a global scale (based out of Tokyo, Japan/New York, NY). He is currently Chair of the Board of Directors for AMERC (Appalachian Ministries Educational Resource Consortium; based out of Berea, KY). For ten years he was the co-chair of the Church of God/Mennonite Church USA dialogue. 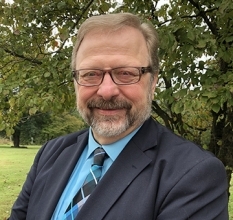 He has published more than a hundred articles and chapters on Christian spirituality and theology, with a focus on the Wesleyan-Pentecostal movement, as well as several monographs including Speaking by the Spirit: A Pentecostal Model for Interreligious Dialogue; Toward a Pentecostal Theology of Religions: Encountering Cornelius Today; and, Pentecostal Explorations of Holiness Today: Words from Wesley, co-authored with Randall Howard. 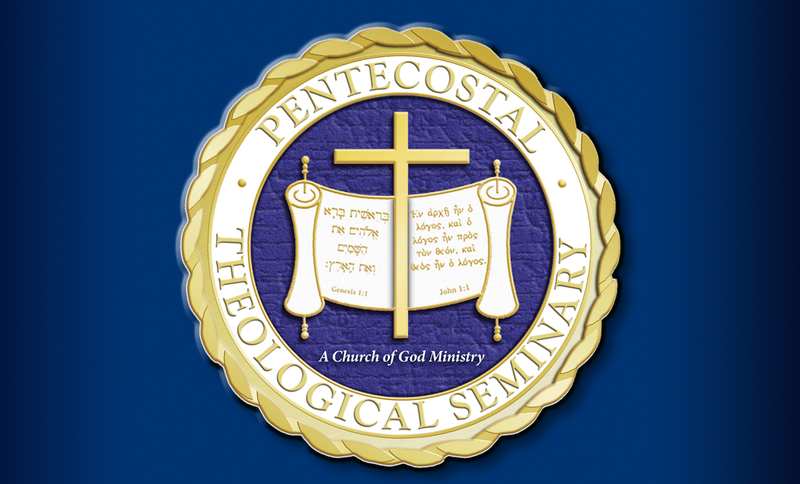 He recently completed Essentials of Pentecostal Theology: An Eternal and Unchanging Lord Powerfully Present and Active by the Holy Spirit. Richie has traveled to over 32 countries engaging in ministry but has also been involved with local initiatives in Knoxville and throughout East and Middle Tennessee as well as other states. He resides in Knoxville with his beloved wife and partner in ministry, Sue, and their four children and four grandchildren. The family enjoys the outdoors, especially boating and swimming, hiking and picnicking, and motorcycling through the scenic countryside.